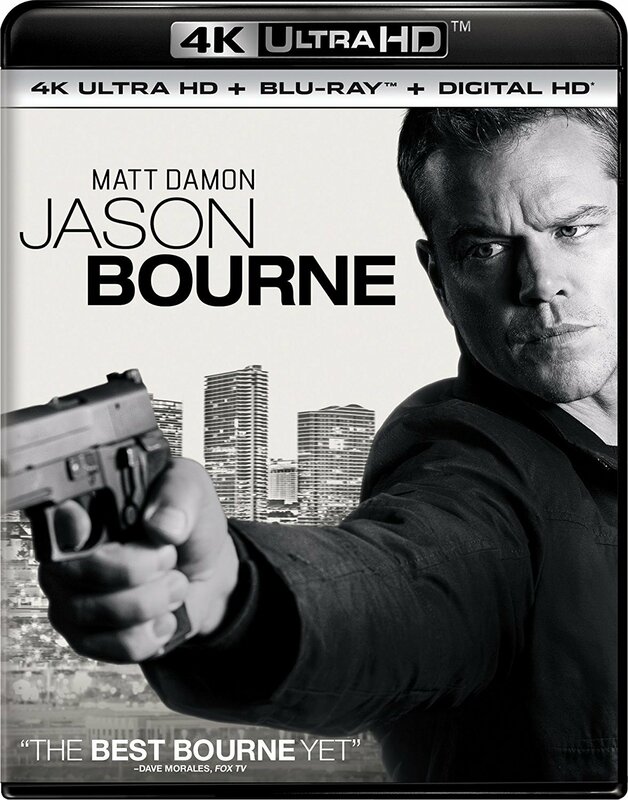 Official studio synopsis: Matt Damon returns to his most iconic role in Jason Bourne. Paul Greengrass, the director of The Bourne Supremacy and The Bourne Ultimatum, once again joins Damon for the next chapter of Universal Pictures' Bournefranchise, which finds the CIA's most lethal former operative drawn out of the shadows. - Bringing Back Bourne - Matt Damon and Director Paul Greengrass discuss how they brought a beloved character back to the big screen. Underground Rumble - Matt Damon, Vincent Cassel, and fight coordinator Roger Yuan discuss how they staged Bourne's final showdown with The Asset. - The Athens Escape - Matt Damon, stunt coordinator Gary Powell and second unit director Simon Crane discuss the challenges of shooting a chase sequence through cramped city streets. - Bourne to Fight - A behind-the-scenes look at the fight sequences in Jason Bourne. - Las Vegas Showdown - For the final act of Jason Bourne, filmmakers wanted something bigger and bolder than ever before. Here's an inside look at how they pulled it off.